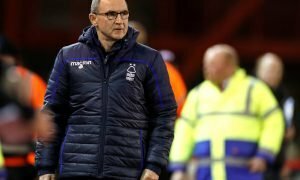 Nottingham Forest should unleash secret weapon next season - Verdict | The Transfer Tavern | News, breakdown and analysis on all things football! 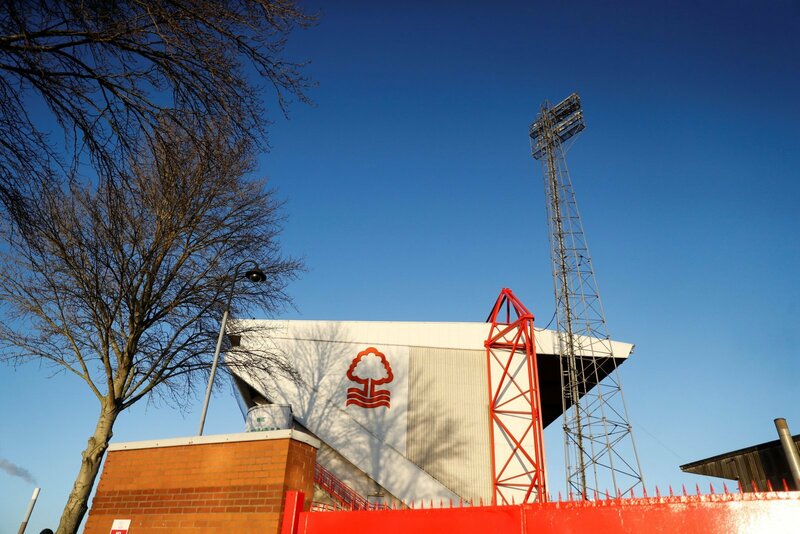 It’s quite clear that Nottingham Forest need some fresh faces in the summer, so why not give Adam Crookes a chance to prove how much he’s improved on loan this season? The 21-year-old defender has spent the second half of the season on loan at Port Vale after not getting much of a chance at high-flying Lincoln in the first half. He’s played 18 games for them in all competitions and has looked solid. Indeed, that’s exactly what he needed, game time. As it stands, he’ll come back into the Forest fold after the summer break and he should expect to be given a chance considering he’s impressed on loan. It’s not like the current Forest side are unstoppable, after all. There’s certainly space for him to feel his way into this very troubled team. 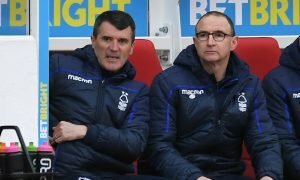 Whether Martin O’Neill will be there at the start of next season is another question, but whoever is the manager should have a real look at him to see if he’s worth having around the squad and playing the odd minute to ease him in. Forest’s away form this season has been awful. The last away game they won in the league was against Hull City in November and that shows they’re not solid enough at the back. With that in mind, Crookes can come in and bring a youthful, fearless breath of fresh air to the back line if he’s given that opportunity. Their loss against Blackburn this weekend added insult to injury, so the fans need a boost in summer. Seeing one of their own breakthrough would give them just that, as he could be a very useful secret weapon. He needs a chance after a good spell out on loan, so why not introduce him to the Championship? Things can’t get much worse.